Hardness is an indicator that directly reflects the degree of hardness and hardness of rubber. 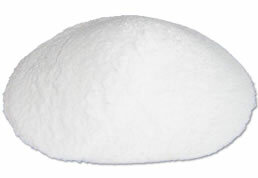 It is the ability of a rubber material to locally resist the pushing of hard objects in the surface. Different types of rubber have different hardness. 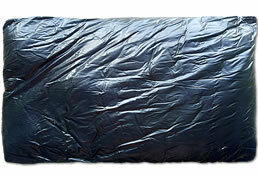 When rubber products are produced from reclaimed rubber, many rubber products that require special hardness are required. By adjusting the hardness of the reclaimed rubber vulcanizate with a reasonable formula design, carbon black is the most commonly used reinforcing filler for adjusting the hardness of reclaimed rubber. What is the relationship between regenerated rubber hardness and carbon black? Why can the hardness of reclaimed rubber vulcanizate be adjusted by carbon black? 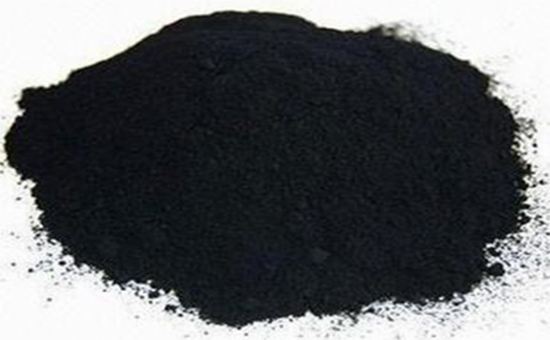 Carbon black used in rubber products industry can be divided in ultra-abrasive carbon black, super wear-resistant carbon black, super wear-resistant carbon black, fine particle furnace black, fast pressing furnace black, general furnace black, high-definition furnace black, half Reinforced furnace black, fine particle thermal black, channel black, etc., among which: fast pressing furnace black, high abrasion furnace black, channel black and other products have strong reinforcing performance and good processing performance, can improve the rubber material The stiffness and extrusion properties improve the hardness of reclaimed rubber products; super wear-resistant carbon black and super wear-resistant carbon black have better reinforcing properties than fast-pressing furnace black, high-abrasion furnace black and channel black, which can significantly improve reclaimed rubber products. Hardness; Semi-reinforcing carbon black reinforcing performance is lower than reinforcing carbon black. 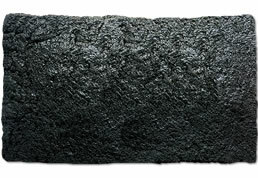 Each additional 1 part of fast-pressing furnace black, high wear-resisting carbon black and furnace black, the hardness of reclaimed rubber vulcanizate increases by 1/2; for each additional 1 part super wear-resistant carbon black, super wear-resistant carbon black, the hardness of reclaimed rubber vulcanizate Increase 2.5; for every 1 part increase in half-reinforcing furnace black, the hardness of reclaimed rubber vulcanizate increases by 1/3; for each 1 part increase in pyrolytic carbon black, the hardness of reclaimed rubber vulcanizate increases by 1/4; soft carbon black will affect regeneration. Rubber vulcanizate hardness. Use of reclaimed rubber to produce rubber products When adjusting hardness by carbon black, the rubber product manufacturer can use the following formula: predetermined hardness = basic hardness + number of ingredients added to the compound * hardness change value. In fact, when carbon black is used to increase the hardness of reclaimed rubber products, not only the impact of carbon black on the hardness of reclaimed rubber vulcanizate should be considered, but also the vulcanization agents, accelerators, activators, rubber oils, softeners, etc. must be considered for the vulcanization of reclaimed rubber. The impact of the hardness of the rubber, comprehensive consideration of the problem, design the most reasonable reclaimed rubber formula.